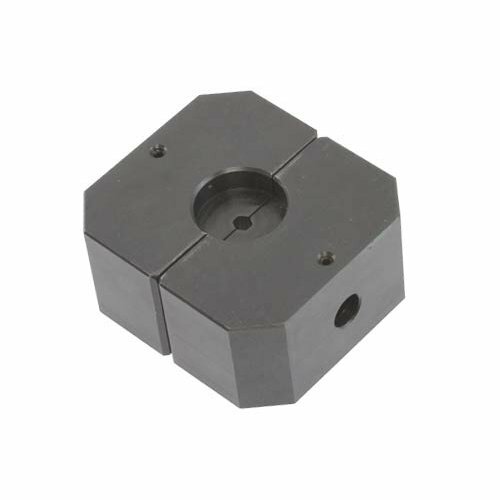 Use the 8mm hex die with the Miami Stainless CO-1000 swage press to achieve a high quality factory finish. Hex dies are used to fix stainless steel swage studs and swage terminals onto wire rope. If you require a professional factory finish but cannot justify a press, ask Miami Stainless to swage your wires. Delivery is only $12.00 plus GST to anywhere in Australia.